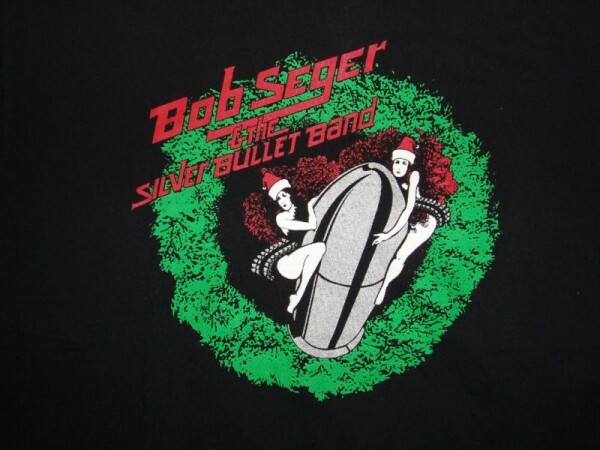 Thanks for visiting our Bob Seger Shirts Homepage on The Band Shirt Archive. We've attempted to collect all the best of Bob Seger apparel for sale in one place to making finding the perfect shirt easy. You can currently find 173 items for sale right here. BandShirtArchive.com is more than just shirts for sale, we are trying to assemble a historical archive of every Bob Seger concert t-shirt and fan shirt ever made. 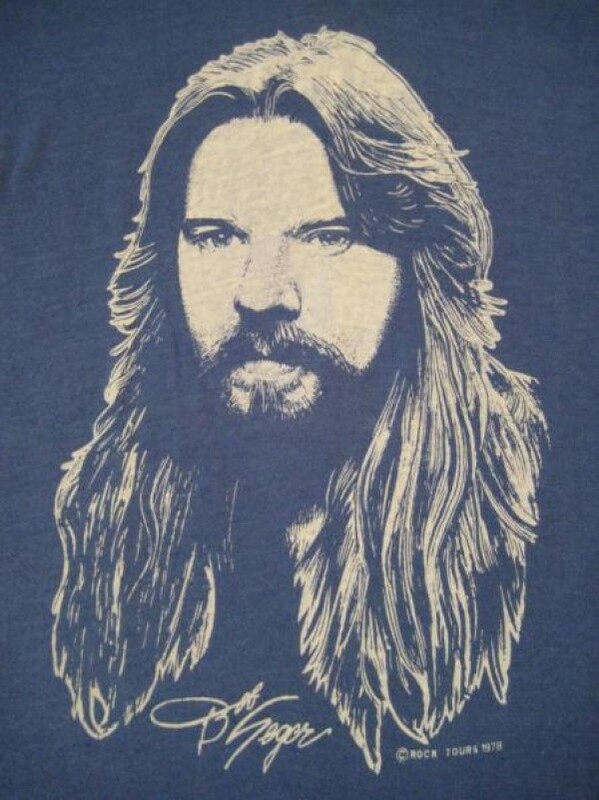 We currently have 5 shirts in our Bob Seger archive. Check out the huge selection of Bob Seger shirts we've found including Ramblin' Gamblin' Man Shirts, Noah Shirts, Mongrel Shirts, Brand New Morning Shirts, Smokin' O.P. 's Shirts, Back in '72 Shirts, Seven Shirts, Beautiful Loser Shirts, Night Moves Shirts, Stranger in Town Shirts, Against the Wind Shirts, The Distance Shirts, Like a Rock Shirts, The Fire Inside Shirts, It's a Mystery Shirts & Face the Promise Shirts. 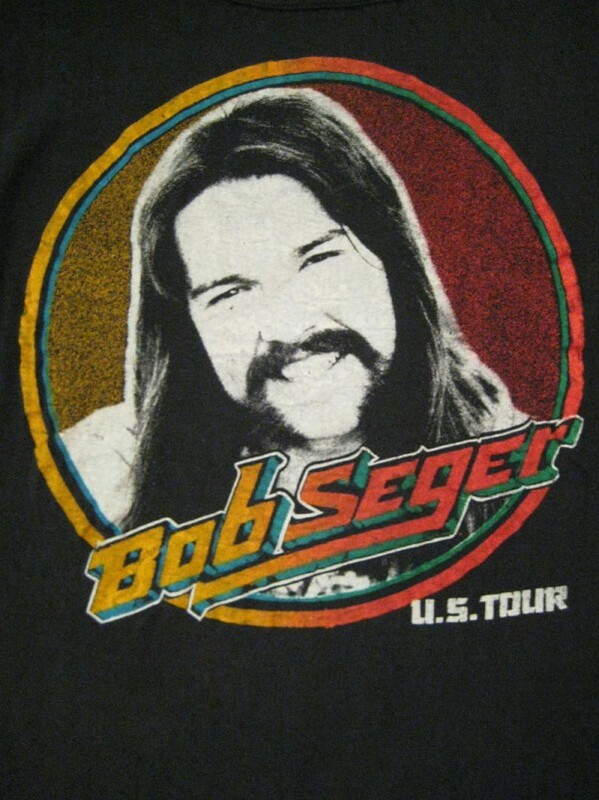 Have a favorite Bob Seger Shirt you'd like to share with the world? 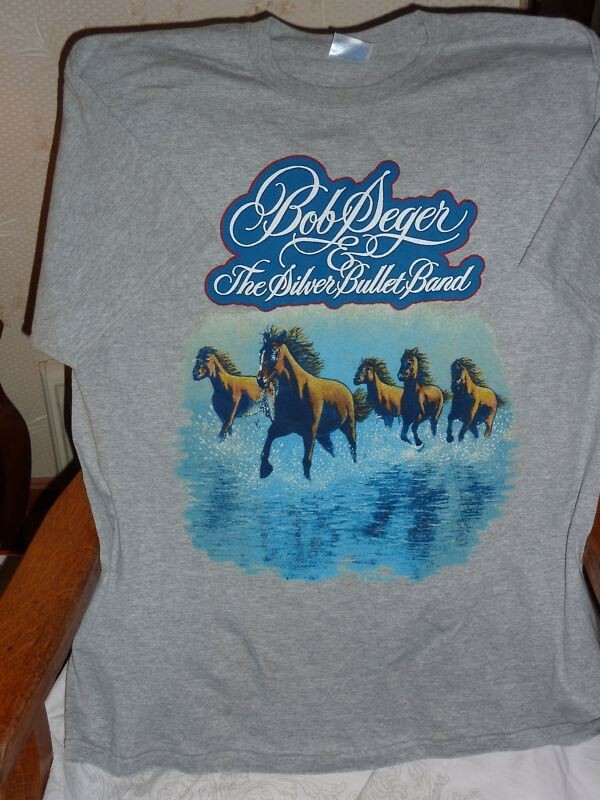 Add it to our Bob Seger Shirts Archive Today! 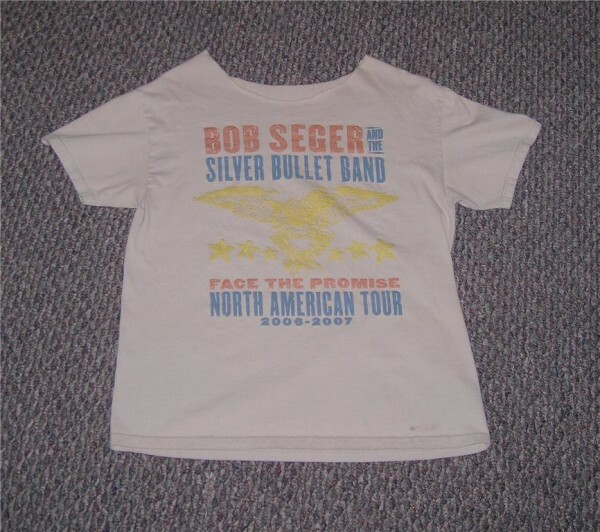 Rare 2007 Bob Seger Tour Shirt! Size Large!